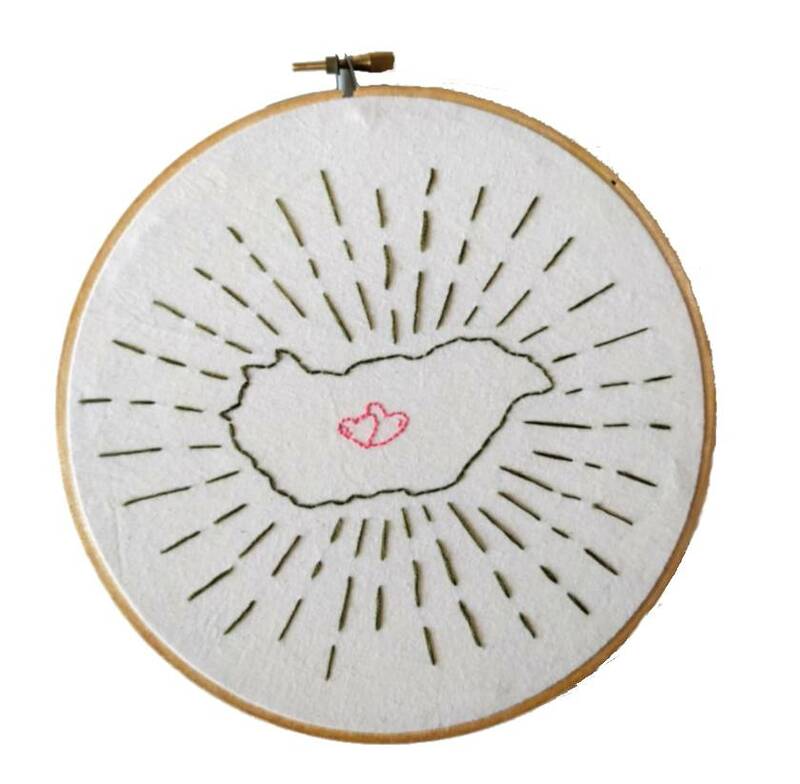 Cute outline embroidery of your desired country. 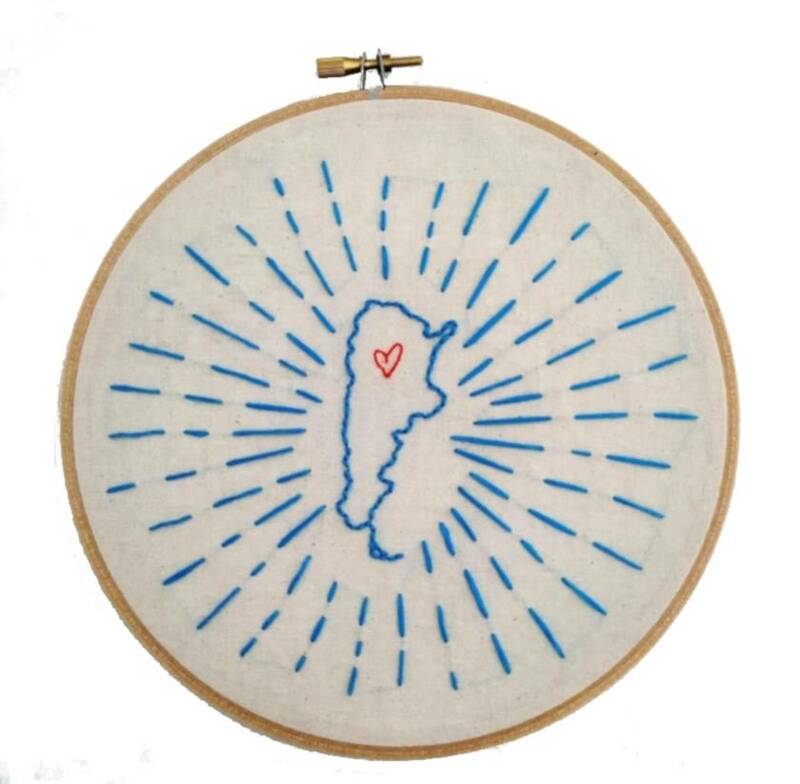 Great reminder of your home country for those living abroad or a sweet gift for your traveler friends. Cotton fabric on a 18cm bamboo hoop. Note that colour is subject to availability, if I cannot provide your specified colour, a similar colour will be used. If no preference provided, the colour will be random. Please allow 1 week for this item to be custom made and ready for shipping. Shipping by NZ standard post, allow up to 3 working days. Contact kirsten135 to enquire about payment or shipping options.